On behalf of the City of Freiburg, Landespflege Freiburg provides expert support to establish nutrient-poor swards at the municipal landfill Eichelbuck. The establishment of the conservation relevant swards is part of compensation measures required in consequence of a new soccer arena planned to be built adjacent to the Freiburg airport. We provide advise concerning the acquisition of site specific soil material as well as concerning measures and technical infrastructure needed to establish a recultivation layer suitable for nutrition-poor swards. 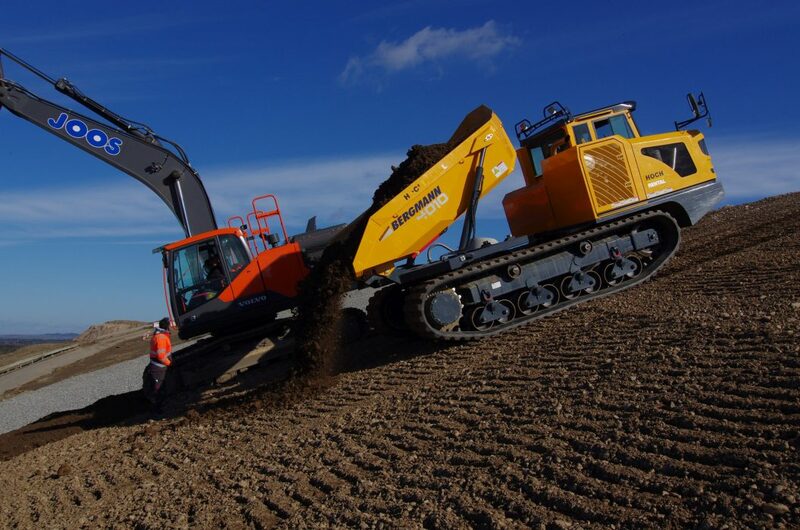 Additionally, we are in charge of the assessment of soil material according to defined reference parameters as well as we are responsible for the compliance of best practice standards for earthworks, and the assessment and documentation of physical soil parameters after the finalisation of the work.